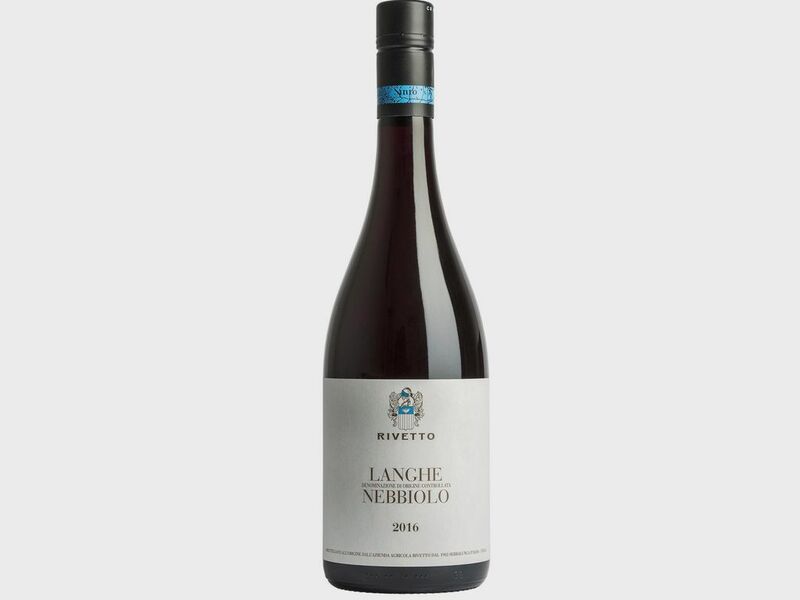 GRAPE VARIETAL 100% Nebbiolo. 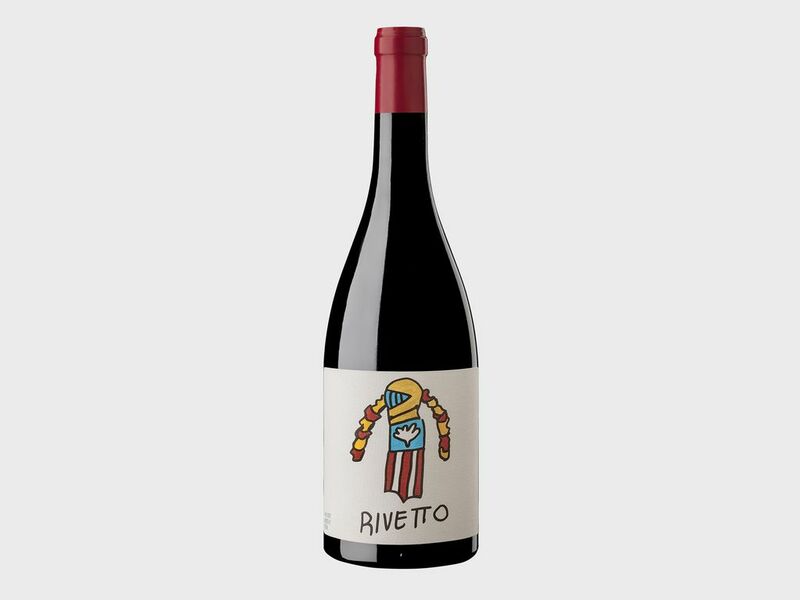 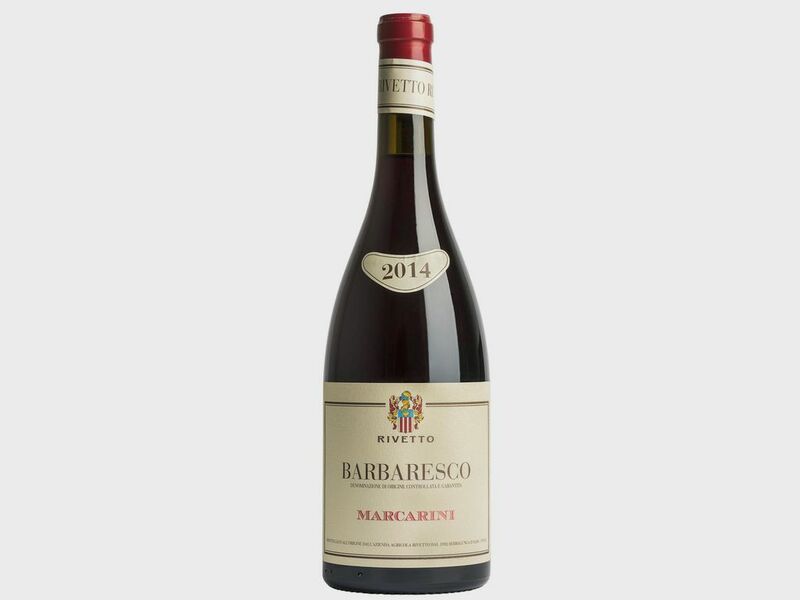 A native Piedmont grape with a late harvest period, recognized for its quality since the ancient Roman epoch. 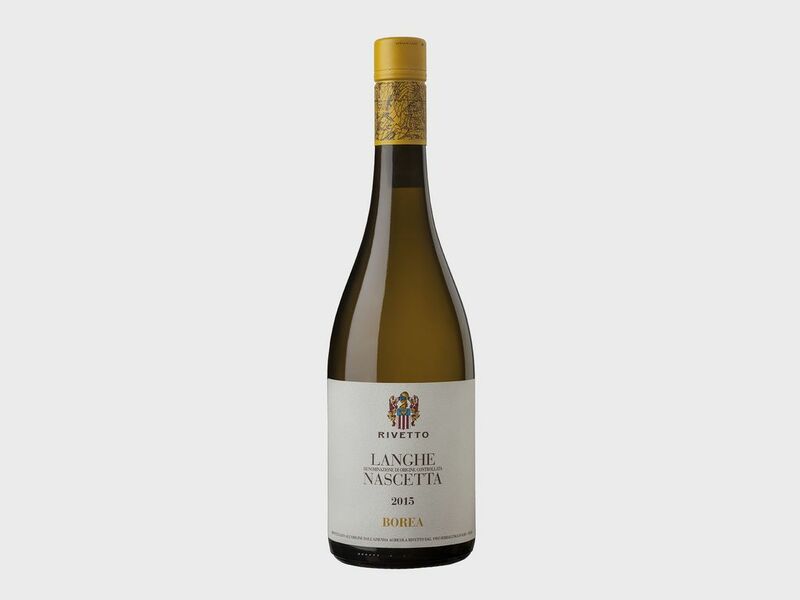 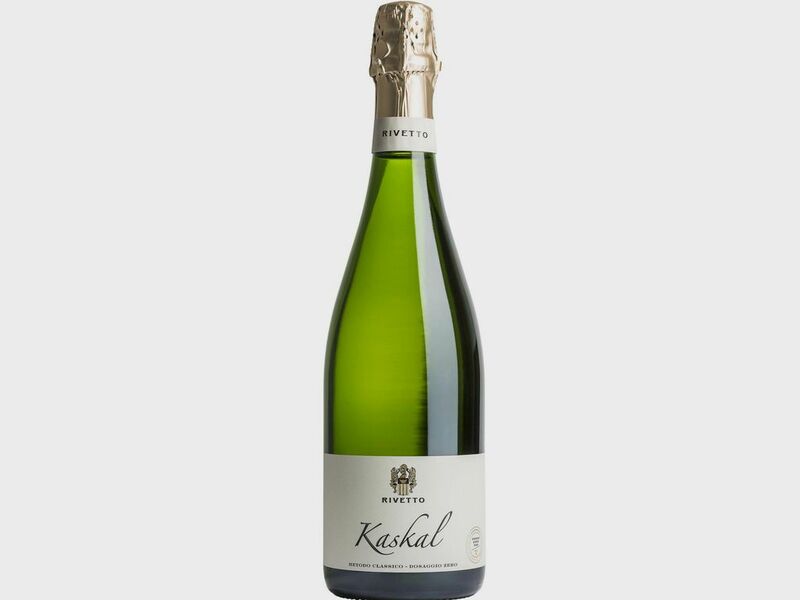 The wine obtained is characterized by extraordinary refinement, exceptional ageing capacity and strong tannin content. 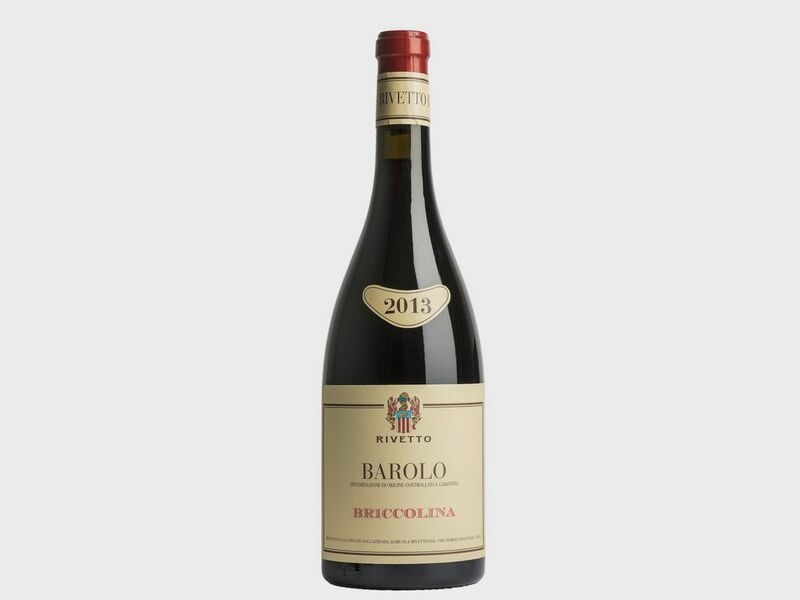 IN THE CELLAR After 5 years of aging, Barolo may crown itself with the title of “Reserve”. We select our Barolo Riserva from the barrels with the greatest potential for ageing and it is at its best after 15-20 years. 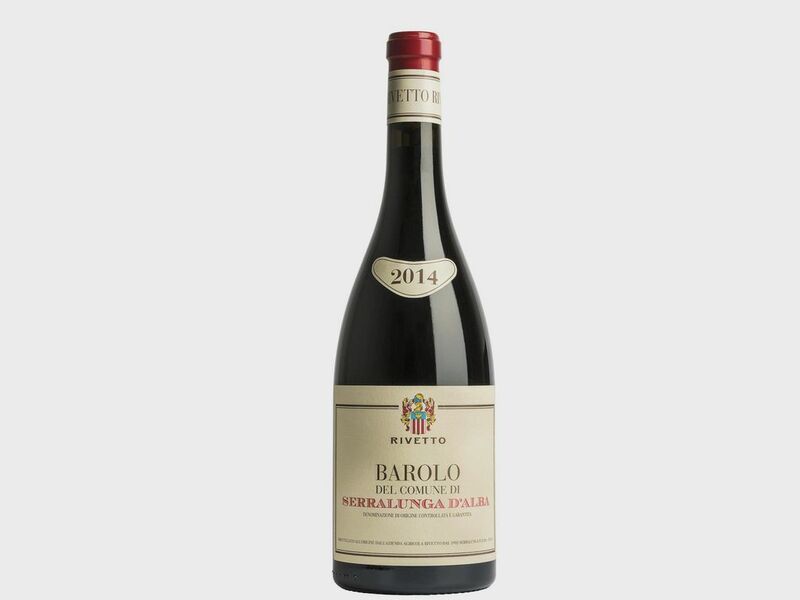 Special selection of our Barolos that presented a high aptitude for ageing in our in-barrel tastings. A wine that expresses its best over the long term. 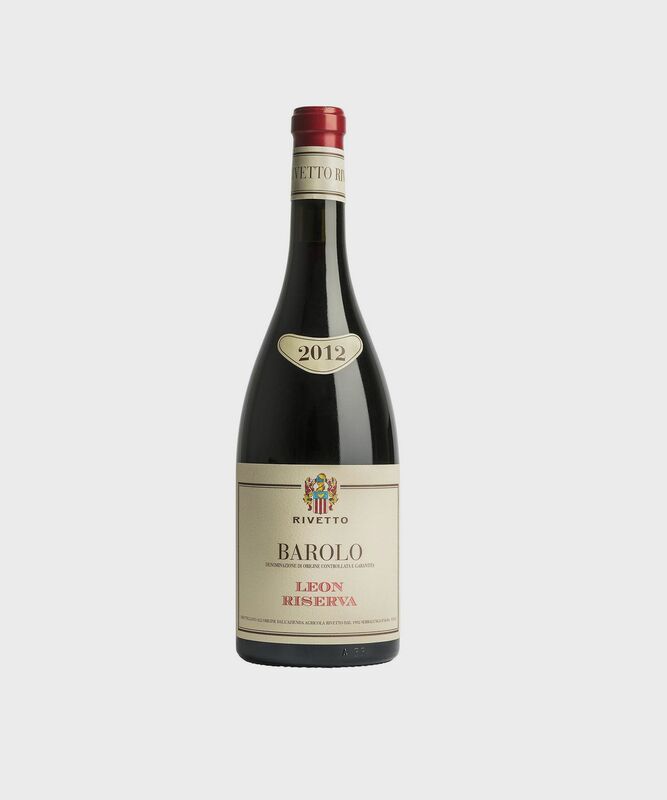 The extra years of ageing guarantees the greater smoothness of the tannins and an intense bouquet. 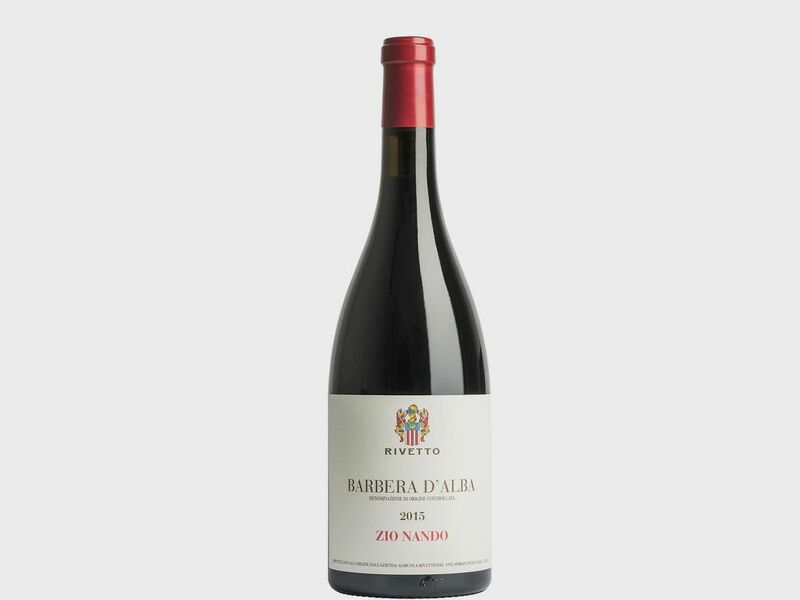 Red meats, lamb, game, aged cheese, everything with truffle.